Due to the heavy recoil it is necessary to have a good support when using the PLT. The back cushion of the PLT can be placed against a solid point as support. 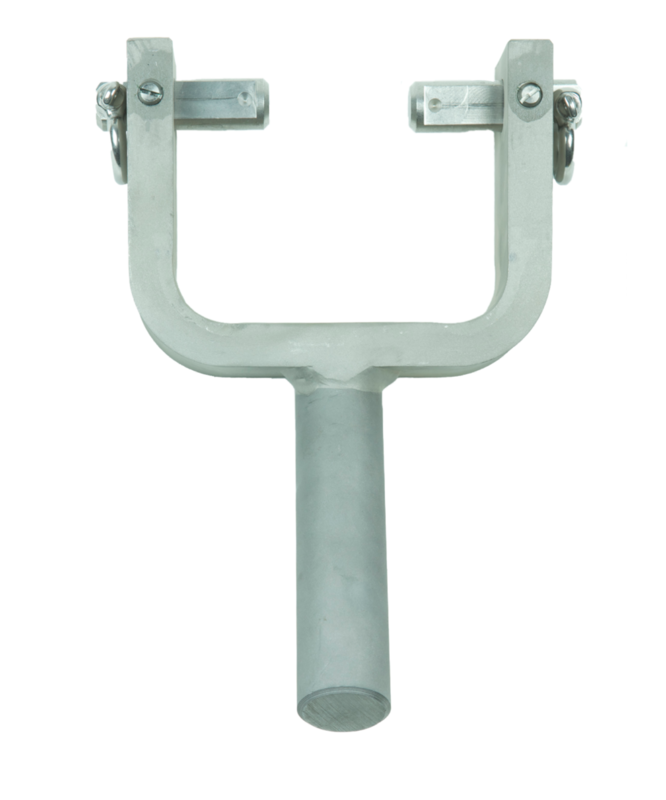 We recommend however using the Pivot Support together with the Pivot Support Tube. The Tube is welded at the launching area (rail, i.e.). Tubes can be installed at different places on board.